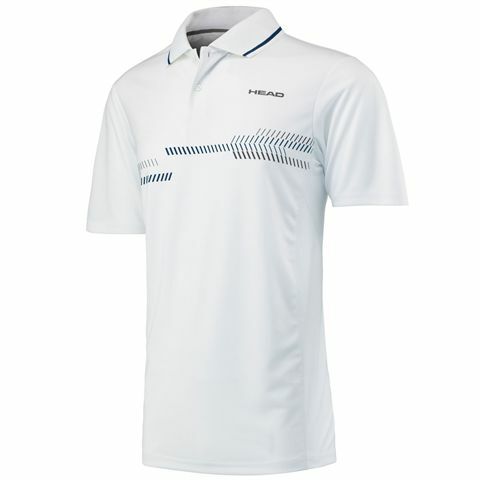 The Karakal Kross Kourt polo shirt has a classic and elegant, performance-driven design and ensures smooth on-court movement thanks to a full stretch fabric with moisture-wicking properties to let you stay cool and fresh when forcing the opponent into the back of the court. 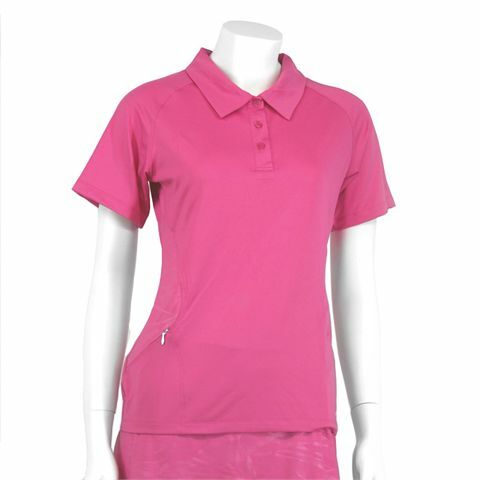 The shirt features a polo collar with a 3-button placket, as well as Karakal Soft embossed patterned fabric with panels in the sides and back to add a touch of style to your look. 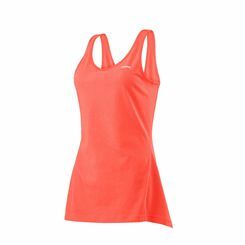 It gives you a figure-enhancing fit and lets you keep valuables handy due to a zipped pocket on the side. 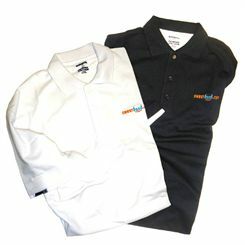 The Head Club Technical polo shirt is a great choice for boys who want to look sharp and feel comfortable while playing. 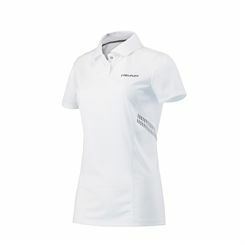 It has a classic polo collar with a 2-button placket and uses Ergostretch technology to ensure flexibility and unrestricted movement on the court. 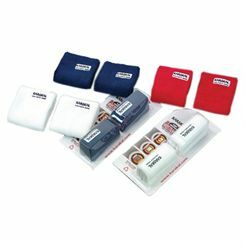 A customised fit is provided by Ergofit technology, whilst moisture-wicking Endodry system keeps the skin dry and guarantees a fresh feel. 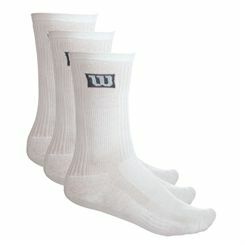 In addition, there are mesh inserts to enhance breathability and offer proper ventilation. 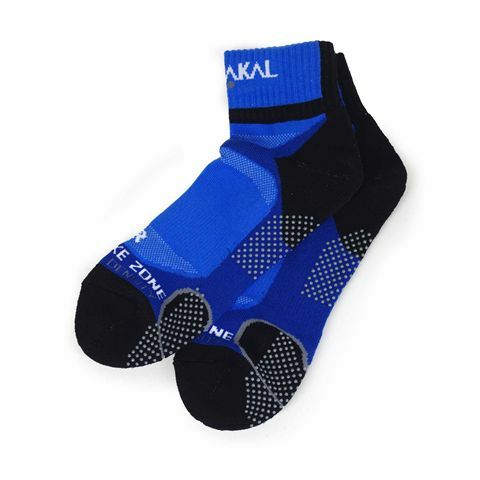 Stay comfortable when playing your hardest wearing the Karakal X2 Plus ladies trainer socks. 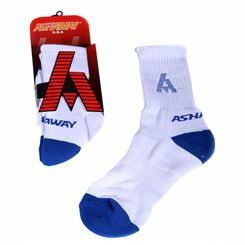 Designed specifically for female players, the socks are lightweight and durable and offer a comfortable, anti-slip fit thanks to rubber dots on the sole. 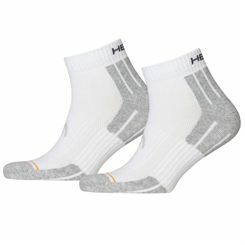 For a cushioned feel and shock absorption, there are double density zones and Cool Tec material provides excellent moisture management and keeps you fresh for longer. 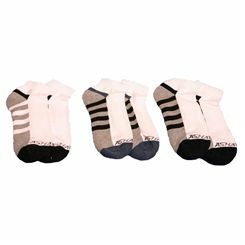 Plus, for a contoured fit and arch support, the socks feature a built-in Lycra material. Offering a soft and comfortable feel, the Karakal X4 ankle socks enable you to focus on improving performance on the court and keep the feet fresh and dry thanks to Cool Tec fabric with moisture wicking properties. 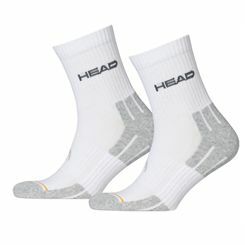 They ensure enhanced breathability and feature an elasticated ribbed leg and Lycra arc support for an improved fit. 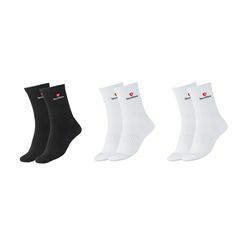 For shock absorption, there is an extra padded area on the base of the foot, heel and Achilles tendons and flat linked toe seams help to prevent blisters. 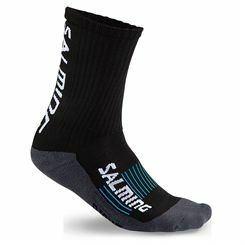 Plus, an anti-slip performance and great traction are delivered by rubber dots on the sole. 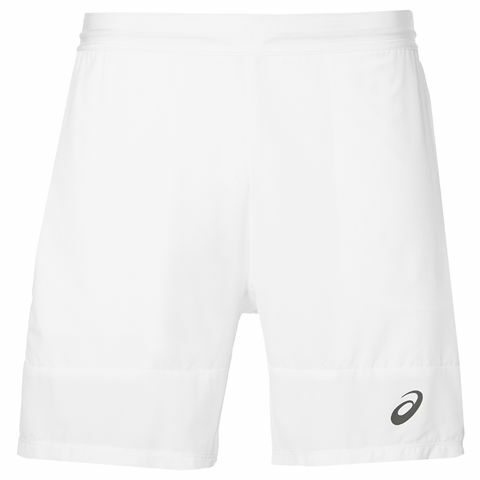 Offering a stylish, classic design and MotionDry technology for excellent moisture control and a dry skin feeling, the Asics Athlete 7 inches men’s tennis shorts will help you feel comfortable while improving performance on the court. 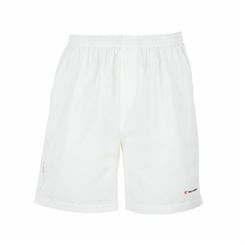 These lightweight shorts with a leg length of 7” (17.8cm) ensure an optimum fit thanks to a Y-section waistband with an integrated drawcord and guarantee unrestricted movement due to a stretch fabric. 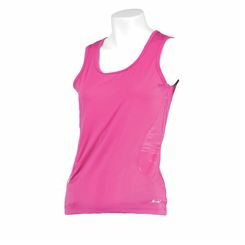 In addition, a mesh ball pocket and a mesh construction under the side panel enhance ventilation and breathability.